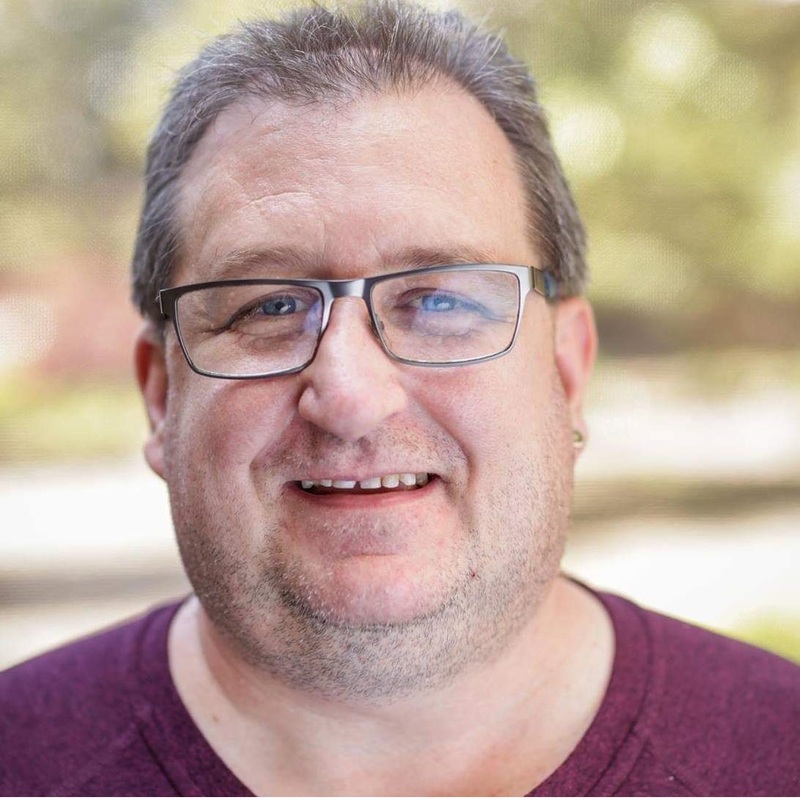 Ben (John Benjimin) Peters (51) died at his home in Portland, Oregon on January 16, 2019. Born January 5, 1968 in Lewiston, NY, Ben graduated from Lewiston-Porter High School in 1986 and lived in WNY with his wife Gena and two children Alex and Wendy until they moved to Portland, Oregon in 2013. During his time in Lewiston, he was part owner of WNY Internet Partners, worked as the entire IT Department for Rivershore, and enjoyed operating R/C racetracks in Ransomville and Wheatfield. 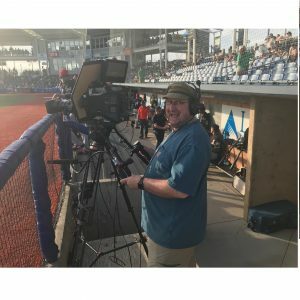 In Portland, it was through Pacific Coast Crewing that Ben was able to work on sporting events like the Hillsboro Hops Baseball, Portland Timbers Soccer, and the 2017 Oregon Civil War Football games. He also interned then worked for MetroEast Community Media, as a camera operator and assistant. During his internship, he received their Rookie of the Year award. At MetroEast, Ben was involved in production of shows like Body*Smith, Community Hotline and municipal and school board meetings. He enjoyed filming community meetings the most and felt he was helping bring information to people who otherwise would be unable to access it. His dream job was to be a cameraman. Ben was preceded in death by his parents John and Beverly (Fox) Peters of Model City, NY and later Douglas, GA. He is survived by his wife Gena (Jones) and children Alex and Wendy. Friends may visit the family on Friday January 25 from 6 to 9 or Saturday January 26 from 1 to 4 at 13040 SE 128th Ave., Happy Valley, OR. Instead of a service, we would like to collect notes of your memories of Ben. Paper will be provided and if you are unable to attend, please email Gena at genapeters@protonmail.com to make sure your memories are included. In the upcoming weeks, the notes will be scanned, collated and then distributed to all who attended or contacted Gena. If you prefer to keep your note private, just indicate that and it will not be included on the distribution. The notes will help us to remember your stories and thoughts long after this stressful time.